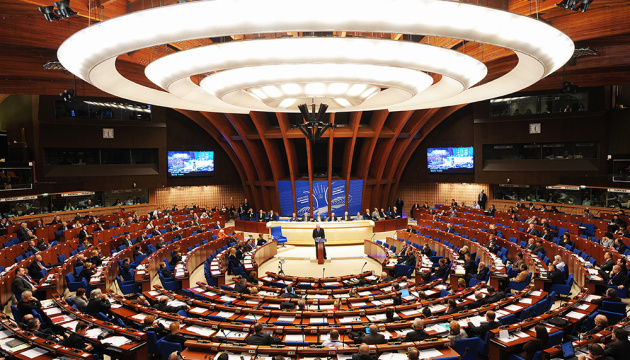 The Parliamentary Assembly of the Council of Europe (PACE) will call for the release of illegally detained Ukrinform correspondent Roman Sushchenko in Moscow and termination of the persecution of Ukrainian journalists in the occupied Crimea. This is stated in the draft resolution "Attacks on journalists and media freedom in Europe", which will be discussed and voted on Tuesday, January 24, an Ukrinform correspondent reports. 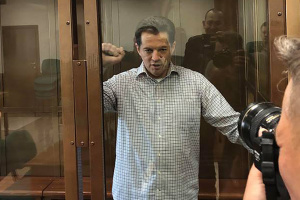 "Concerned about media freedom in the Russian Federation, the Assembly calls on the Russian authorities to release Roman Sushchenko, a correspondent for the Ukrainian national information Agency Ukrinform in France since 2010, who has been detained in Moscow on charges of “espionage” since 30 September 2016," reads the text of a draft resolution. PACE will also call on the Russian authorities to drop its criminal charges for “separatism” and related offences against Ukrainian journalists Anna Andrievska, Natalya Kokorina and Mykola Semena for their reports about the illegal occupation and annexation of the Crimean Peninsula by the Russian Federation.